Discover and refine your life’s purpose and passions so that you can bring all of your goals and actions into alignment for more success and joy! Tuesday, Feb 18th, 6-9pm, at the Infusion Gallery, Troutdale, $97, $47. Space limited, reserve your seat today!!! Workshops for small groups and organization can be arranged. Ongoing Personal Growth Work is available with Polly, CPF and/or Gail Stevens, CPCC. Click Here to learn more. Call 503-313-4820 or E-mail me today ... just put, "I'm Ready! in the subject line! Polly@HealthCoachResource.com. As I head off to the monthly Corbett Ladies' Tea, it occurred to me that you may like to know a little about this wonderful group. 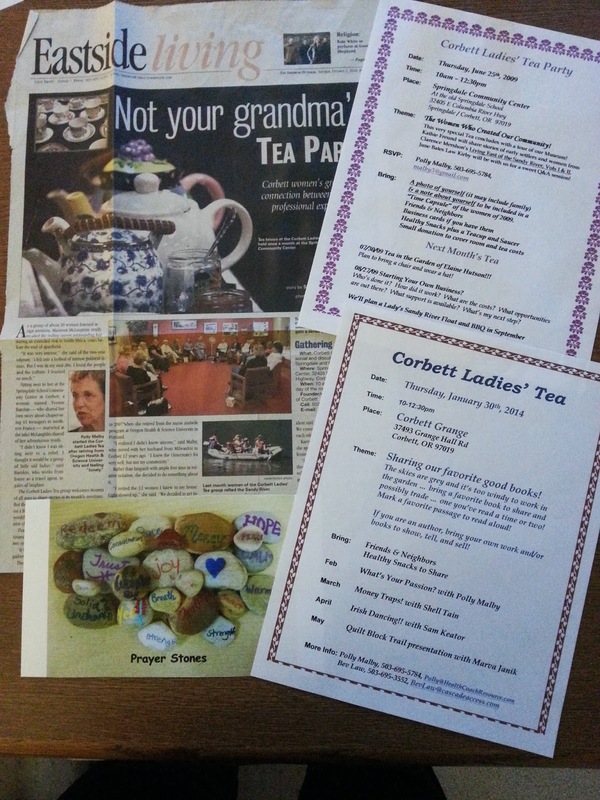 Each month, I help host a "Corbett Ladies Tea" in Corbett, OR. We have such a good time ... the themes, speakers, and participants always vary - see below. It's been a wonderful way to connect, share interests, and build community. We have danced, shared our writing, talked about business, how to help our aging parents, preserve our local history, and manage our money. Contact me for more info, if you would like to start on in your area, I'll be happy to help you. Each Corbett Ladies' Tea gathering has gotten better than the one before … We come away inspired and reconnected in ways we never imagined. The first Teas were held in homes then we settled into the comfort and convenience of the Springdale Community Center. When it closed, we met in the Fire Hall and are now having tea at the Corbett Grange Hall. To establish a rhythm, Tea Party dates are on the last Thursday morning of each month from 10-noon except in Nov and Dec when they will be held on the third Thursday due to holidays. Attendees should bring a guest or two, a teacup & saucer, plate of nutritious goodies to share, small donation to cover cost of the room, and a stack of business cards if they have them. To meet neighbors and become connected with the community of women in Corbett. The purpose of the Tea Parties is to bring Corbett women together – get to know each other, support each other, and promote community-building conversations and activities. No theme, just getting together for the first time … testing the waters! Canceled due to snow & ice, Darn! This one replaced our canceled tea in December. How do we do to nourish our spiritual selves? How do we reflect that light to our community? We lettered stones with messages of hope and later placed them lovingly in a place of recent trauma and despair. 04/30/09 How Does Your Garden Grow? We featured local gardeners and members of the Columbia Garden Club. drapery construction, interior design, and tools for women. This very special Tea concluded with a tour of our Museum! Clarence Mershon’s Living East of the Sandy River, Vols I & II. 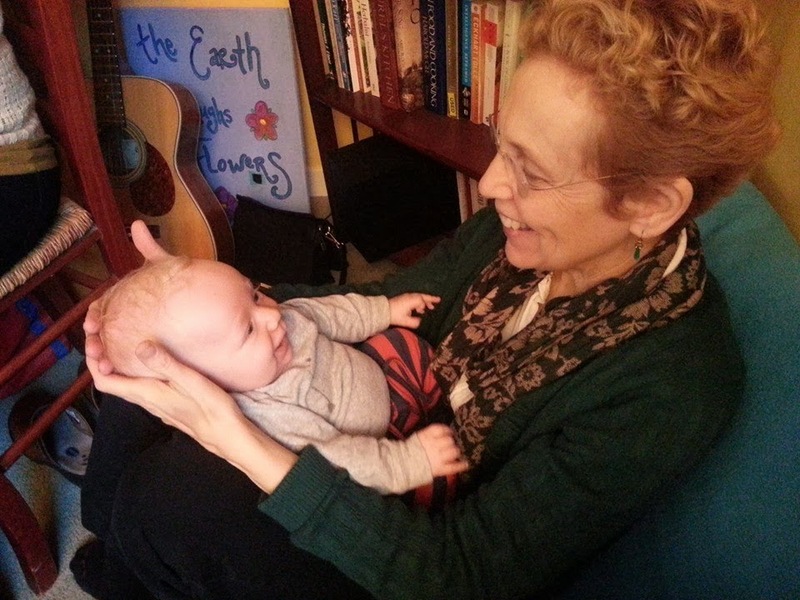 One of those early settlers, June Bates Law Kirby joined us for a sweet Q&A session! We focused on “The Power of Friendship,” toured Elaine’s beautiful gardens, wore favorite hats and sensible shoes! 08/27/09 Are You in Business or Thinking About Starting One? 09/24/09 What Do You Do For Fun and Play? We shared what we do and would like to do for fun and play. 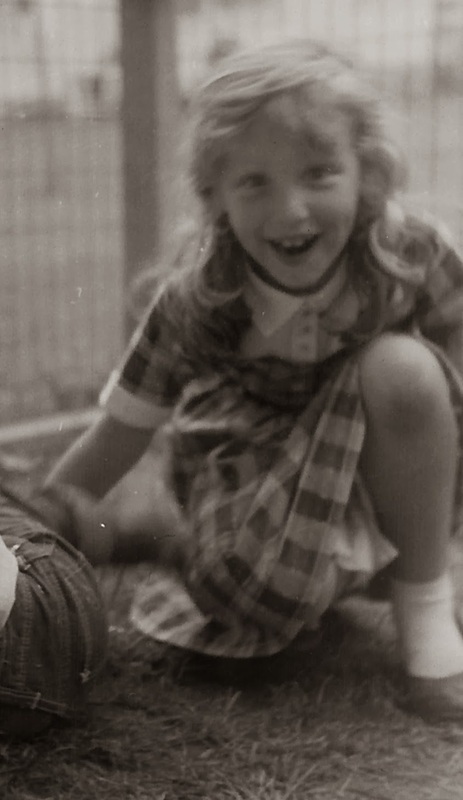 Our next step is to gather some photos of ourselves playing and reporting back on how we added in what we’d like to do. We shared what groups we currently participate in and what types of group that we’d like to create and participate in that support local women and build community? The diversity, talent, drive, and spirit of friendship was humbling and invigorating. Come celebrate the season and our friendships at Phyllis and Ed Thiemann’s the beautiful Bed & Breakfast on the Gorge. Start thinking about a classic cookie and outrageous ornament exchange. One on One conversations are the best! I'm really enjoying the phone conversations and appreciate the stories and relationships! Each of the recent conversations serve as a reminder that what's important is NOT the number on a scale, a pant size, or a sales volume. The heart of the effort is in the deepening bonds of friendship because we are all on the same path! We share a burning desire to be the very best we can be - physically, emotionally, and economically. We are seeking joyful connections, meaningful service, and ongoing transformation. This is what it's all about and I'm really honored to be doing this work with you! 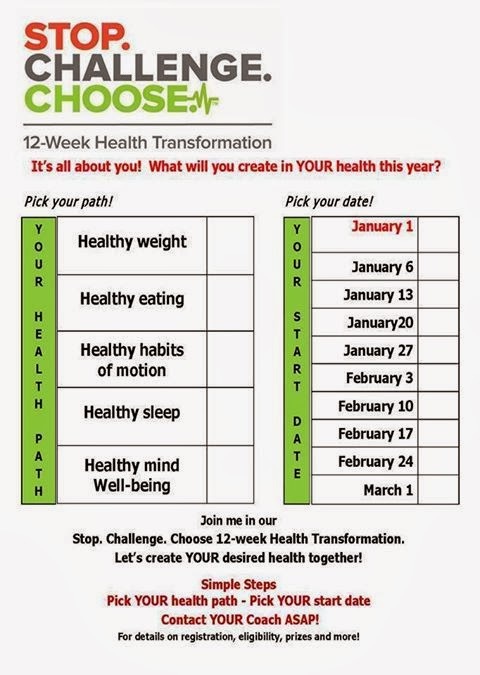 How's the journey to health coming? Share you Ah Ha! moments, discoveries, daily tricks, and bench marks that help you know you are making steady progress. Don't put the keys to your success in someone else's pocket ... your success is up to you! It's not important how many times we fall down, what's important is how many time we get up, fix our sights on our passions and goals, and go for it again, and again! Reach out and help someone else in person or by phone! Sharing your experience, your wisdom, and helping others - this builds and supports the foundation of the health and vitality you are creating! When I coach you, I strengthen my personal commitments and desire to be accountable. When you refer a friend or family member and we coach together, we build a fortress of support around you and everyone they connect with too! Good Health is truly contagious!!! Stop Challenge and Choose sign up - it's free and wonderfulT thanks Dr A! "Thanks for your call! It was like a big hug and I really needed it!" "I'm so happy my Nurse-Practitioner suggested we work with you! My husband is pleased that I'm willing to go places with him now ... before starting the program, it was too hard for me to even walk around in a grocery store ... this is really fun!" 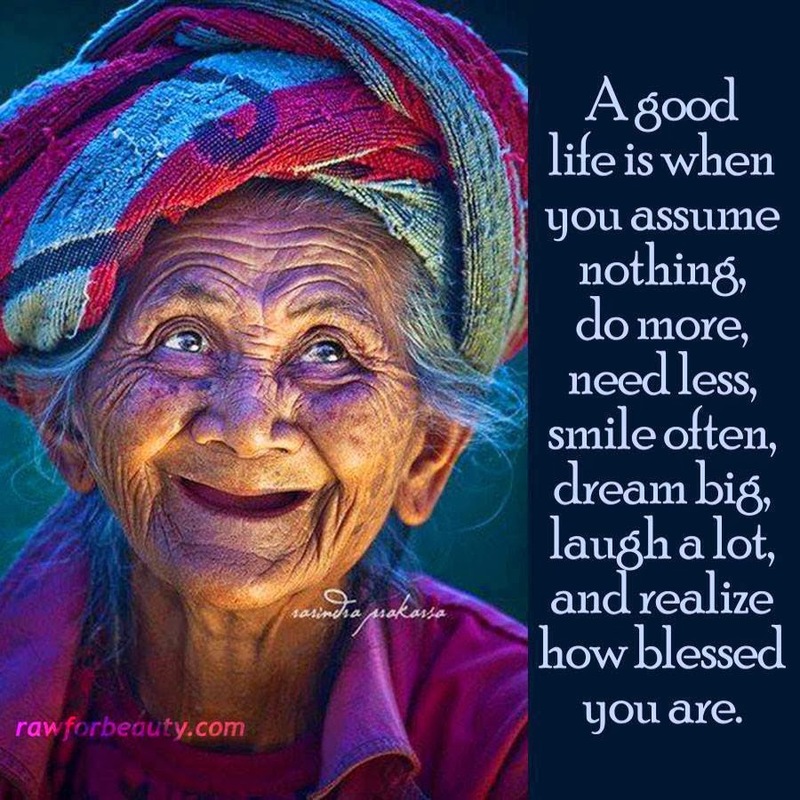 Have a great week ... 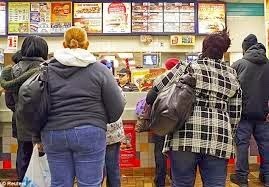 Together we can get the job done and help many, many people improve their health and happiness too! Polly. Feeling a bit out of sorts this morning? Blame it on "Blue Monday!!" The third Monday in January has a bad reputation ... the holidays may be over and the bills have arrived, skies are grey, days are short, and our New Years' resolutions, which looked so promising on the first, are looking less doable by the third monday of the month, TODAY! What to do? Make a Plan! I've come to realize that, for me, it's all about the "Process." I've been setting goals for many years and frequently felt like I'm trying to dig myself out of a sandy pit. This may have been because I've focused on the goals without giving due regard to the process ... those daily, baby steps, those necessary habits that will, if I follow them and stay the course, lead me steadily in the direction I wish to go! Ready to make a plan? Send me a message or call me ... I'll bet we can do this together! By the way, Health Coach Resource provides health and wellness coaching for individuals, families, and employee groups. We guide clients through our medically directed program of rapid weight loss, transition, and maintenance. We also offer training for qualified individuals who are seeking health coaching jobs and careers. Health Coach training and certification lights up our lives as it lightens the burden of hopelessness and disease caused by poor habits and obesity in America. Click Here to learn more. For more on "Blue Monday" check out this article by Luke Salkeld for the UK MailOnline. Blame it on "Blue Monday!" Because this morning you woke up on what has come to be known as ‘Blue Monday’ - the day of the year on which most of us feel at our lowest ebb. There is indeed not much going for the third Monday of the year. If you struggled with travel chaos this chilly morning, that will only have added to the woes that come from feeling poorer after an expensive Christmas and minimal hours of daylight. Added to failed New Year’s resolutions, a general drop in motivation, and the summer far away in the future, you could be forgiven for not wanting to get out of bed at all. Yes, there will be Signs! Making real changes is not be fast or easy ... but who wants to be known as fast and easy? Begin jotting the "Signs" in your journal ... they help us know where we are heading!!! I can't zip up my blue jeans. I get to restaurants first so I can choose a table and avoid the booths. I decline offers to carpool ... no way can I get in a back seat! My pants are feeling loose even when fresh out of the drier! I need new shoes, these have gotten too big! I was able to carry on a conversation while walking during my lunch break. I got out of my chair with ease and didn't feel like I had to push against the armrests to keep from taking it with me. I'm no longer embarrassed to tell the waiter I want double steamed vegges and no bread. Jot down the tiny indicators of success! 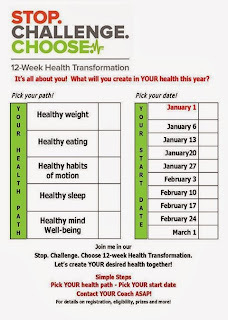 I have lots of ideas for your "Health Journey Journal!" Contact me and let's get this thing rolling today!